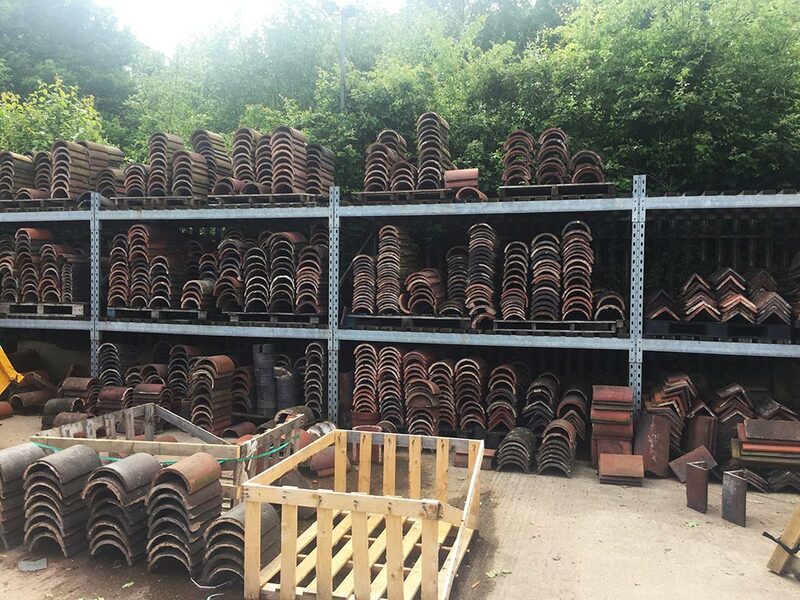 The Wythall Roofing Centre offers an extensive range of reclaimed roofing materials, including reclaimed roof tiles and roof slates. 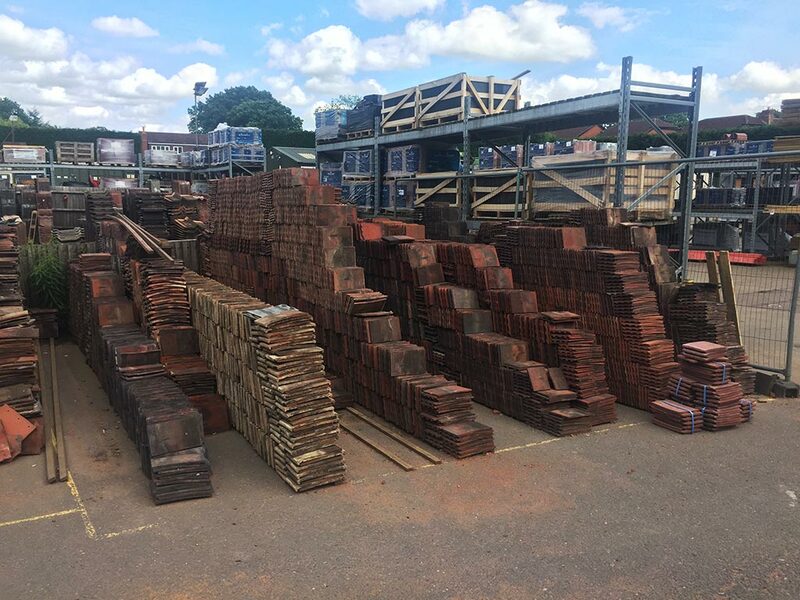 Using reclaimed roofing tiles allows builders and roofing companies to use more authentic roof tiles and slates or period property restorations. 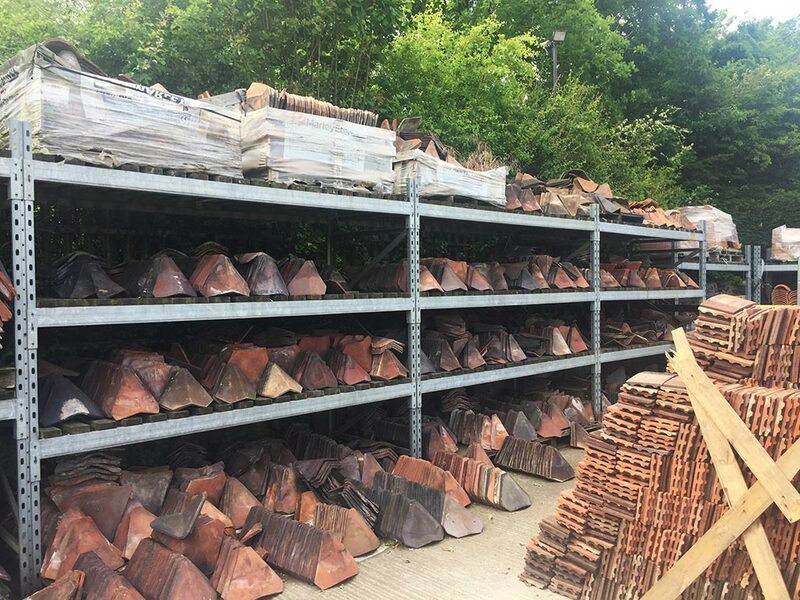 Using reclaimed roof tiles is also better for the environment and offers a greener option to builders and construction companies. 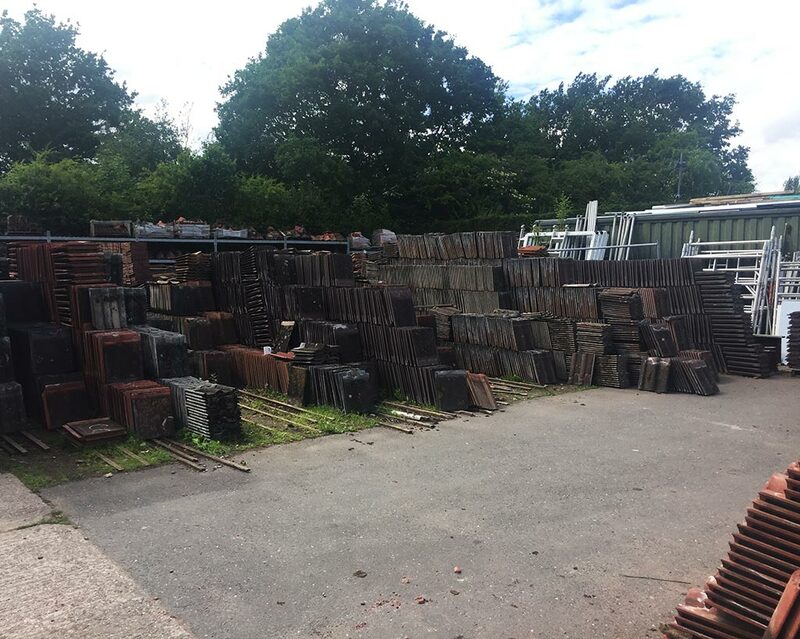 Please call or contact us to check the availability of reclaimed roofing materials, slates and roof tiles. 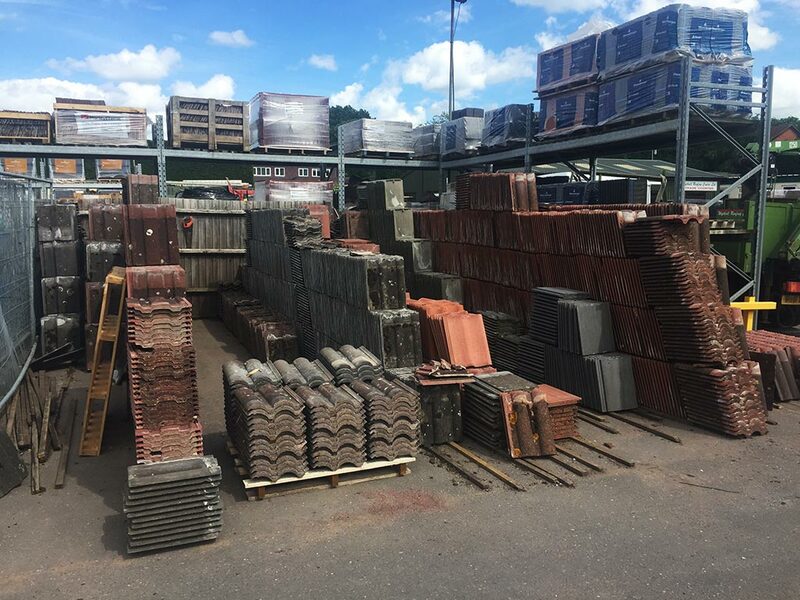 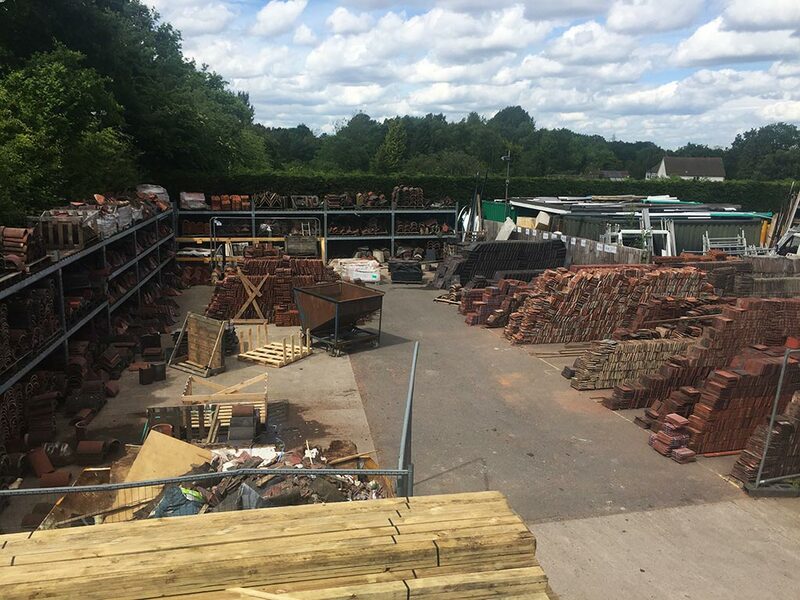 We supply a wide selection of reclaimed clay, concrete roof tiles and slates to builders and roofing companies across the Birmingham and West Midlands area.